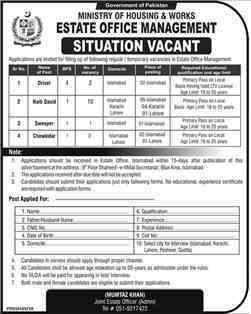 Latest Jobs in Ministry of Housing Works Govt of Pakistan 2019. 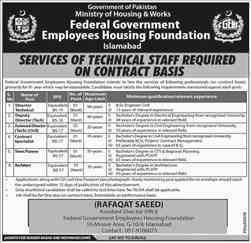 Ministry of Housing Works government of Pakistan. Career Opportunities in Ministry of Housing Works Govt of pakistan 2019. 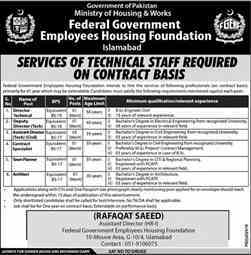 Advertisement of vacant positions in Ministry of Housing Works 2019. 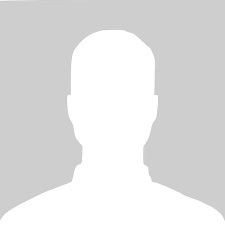 Ministry of Housing Works is reponsible for the development, construction and maintenance of government department. 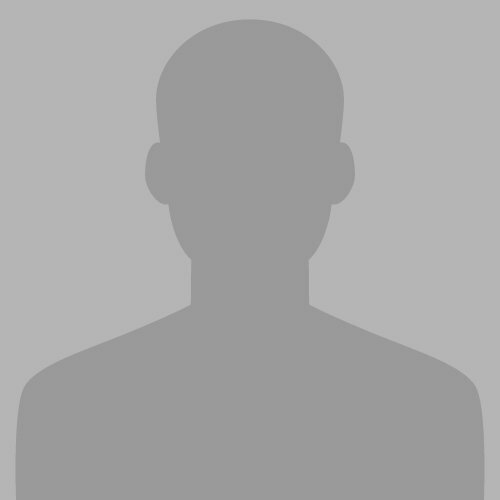 Govt mohw jobs 2019 are display on this page. Ministry of Housing Works are responsible for construction of those building which is used by government departments and held on same ministry, this department are worked under the supervision of government of Pakistan and located in Karachi and handle those building construction which are placed on area of federal government. This ministry can be attached with various department and also licensed the land of various cooperative housing society in Karachi respectively. The major functions which is performed by Ministry of Housing Works government of Pakistan include development of sites and their maintenance with the coordination of civil works budget and federal government works. 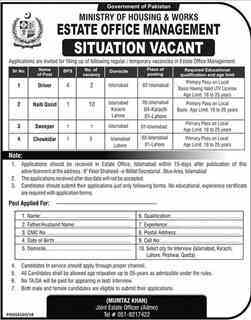 Jobs in Ministry of Housing Workers Govt of Pakistan For Steno typist,Uper Division Clark.